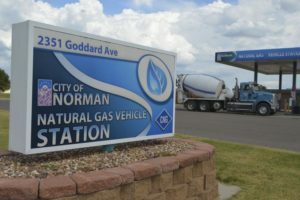 A $10,000 grant from the Association of Central Oklahoma Governments will mean improved service at Norman’s municipal CNG fueling station. 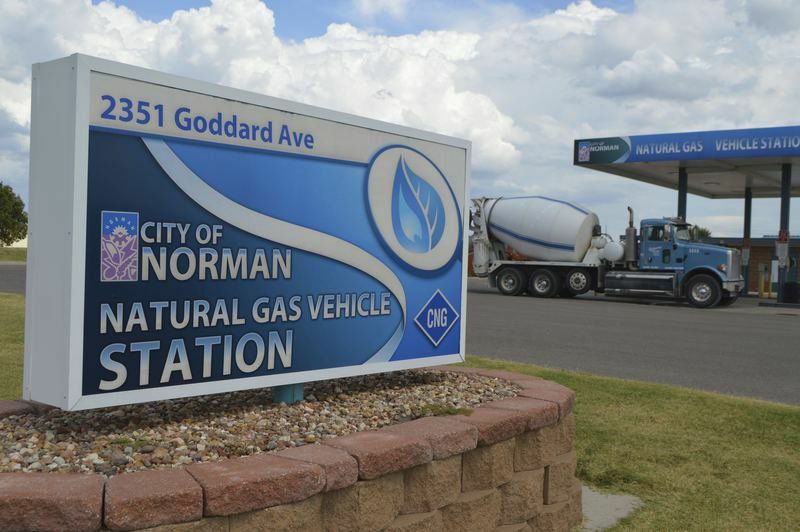 The Norman Transcript reports the grant will be used to increase storage of the gas and relieve pressure on the city’s compressors. 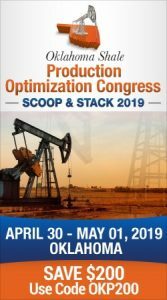 It will also mean faster service not only for customers but operators of the city’s 84 CNG vehicles.